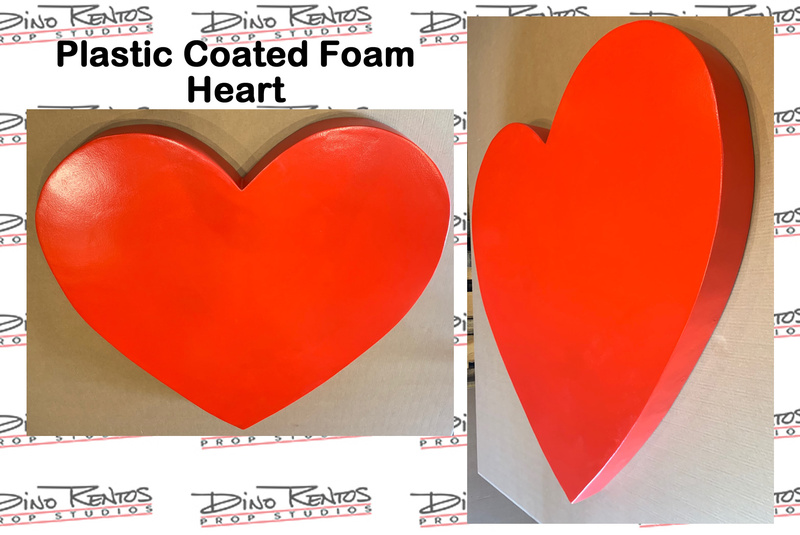 Foam Heart Prop - 48" Wide - Dino Rentos Studios, INC. 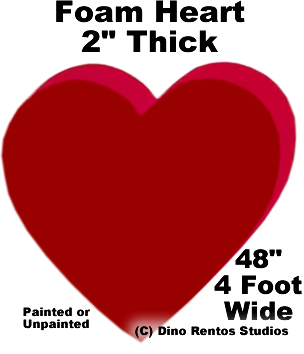 This heart prop is great for Valentine's decoration or candy displays! Painted the color of your choice. Upgrade to supergloss for a nice shiny look. The supergloss is applied on the front and sides.